The goal was to create a Platform that would allow to track the performance of selected Artists and Influencers along with their videos posted in Social Media. 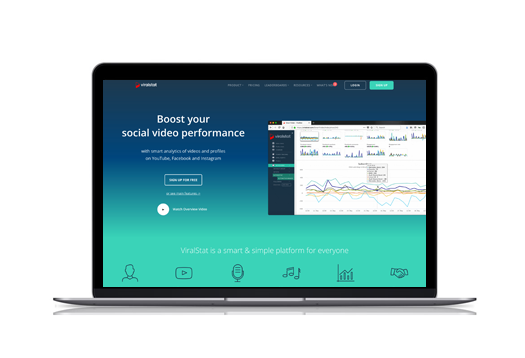 A launch of a globally successful SaaS Platform monitoring thousands of Social Media profiles and millions of videos. 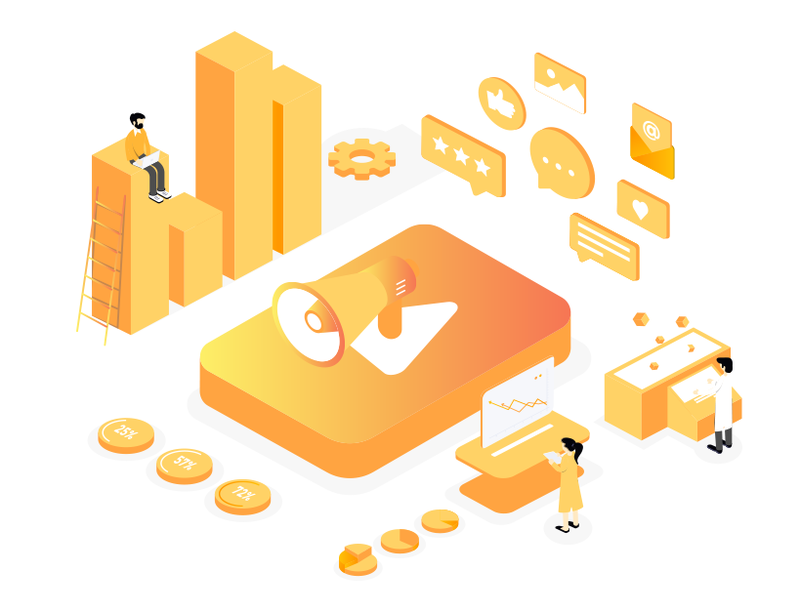 After the launch, the Platform has been featured on AppSumo scoring 286+ reviews with 5/5 rating!